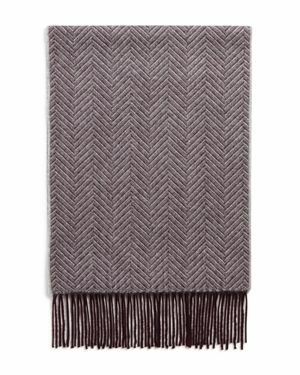 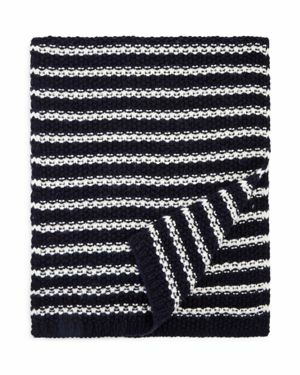 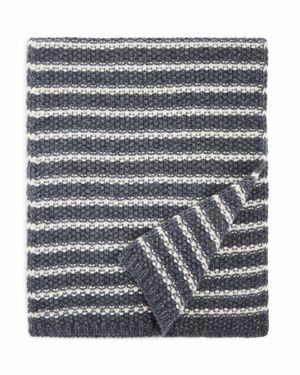 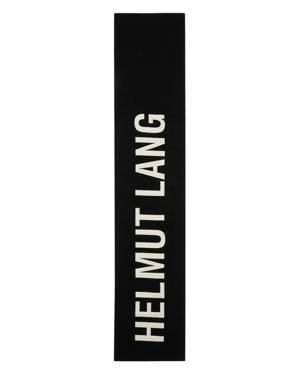 Bloomingdales - The Men's Store at Bloomingdale's Cashmere Herring Crafted from cashmere this classic scarf from our Men's Store features a timeless herringbone pattern. 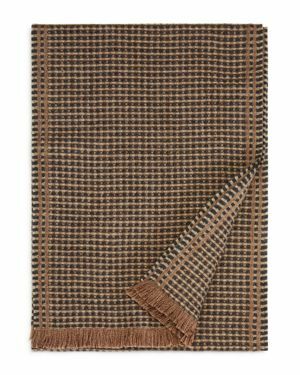 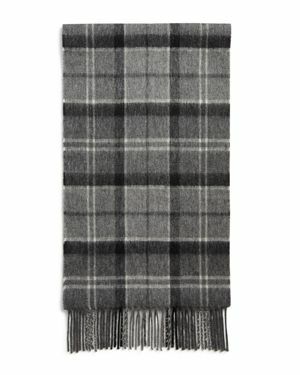 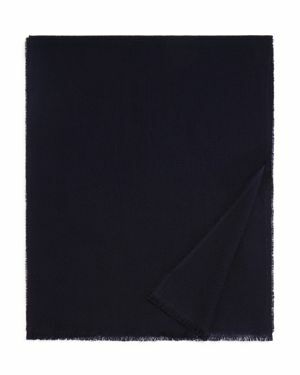 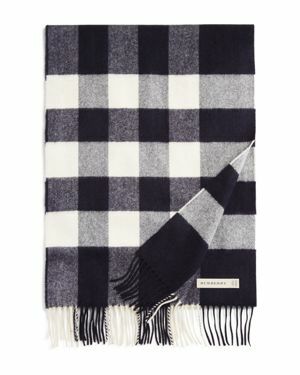 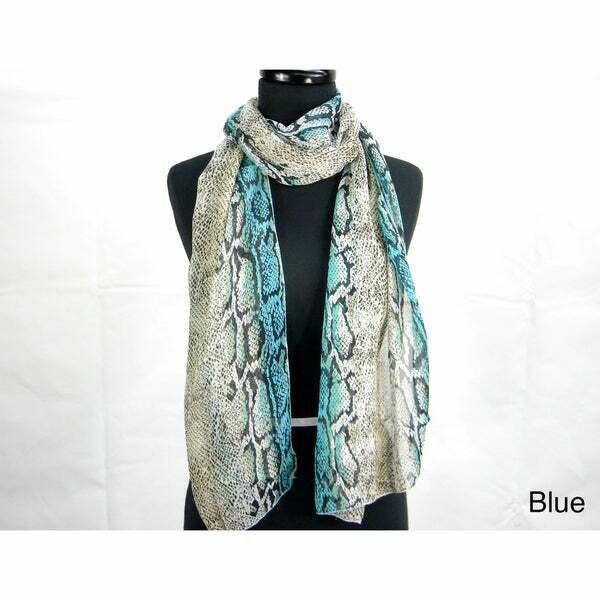 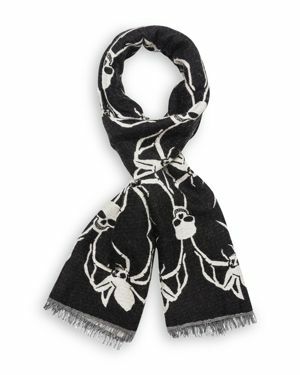 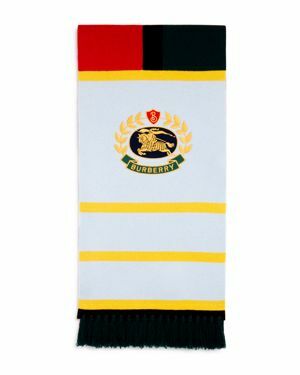 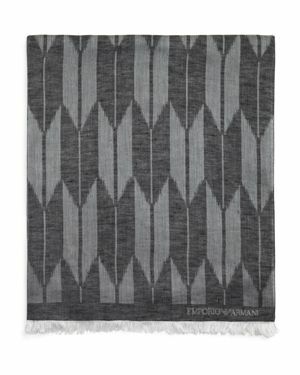 Burberry - Giant Icon Check Cashmere Scarf s oversized check adorns this luxe cashmere scarf. 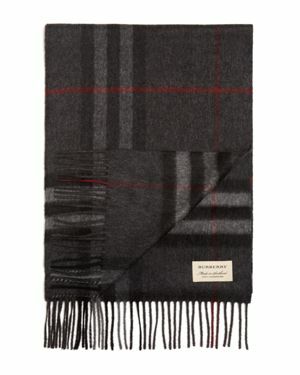 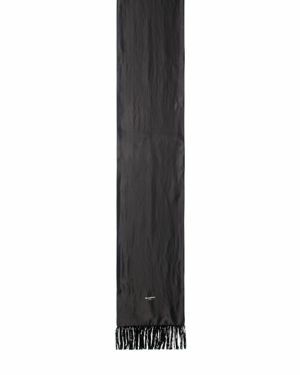 Burberry - Half Mega Check Scarf A oversized check design adds polished style to this soft cashmere scarf from Burberry.